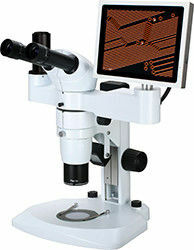 · NCS-800LCD series are new generation microscope with micro computer which drives the operation system WinCE5.0 and display system. · It supports 100M Ethernet network and WI-FI wireless net and can communicate with PC. · 8.4 Inch TFT touching screen, friendly man-machine interface, multiple peripheral interfaces and powerful processing function, make it very easy to operate. 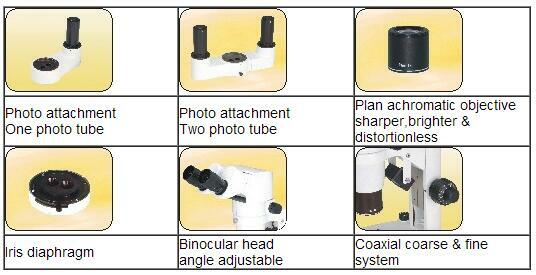 And it can be widely used in various optical micro fields, such as teaching, researching, electronic checking and so on.